without sacrificing your bottom line. good first impression for your company. 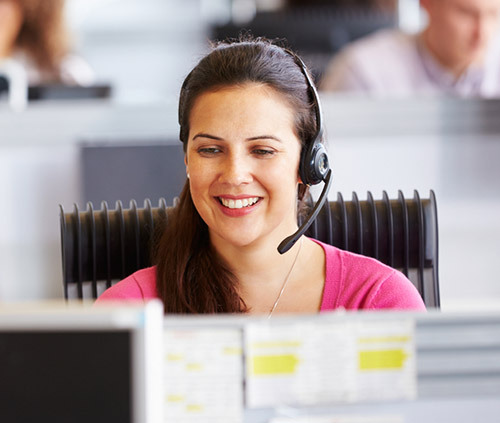 Our call center is staffed 24/7/365 with multilingual professional agents. We are 100% web-centric and our technology provides rock-solid reliability. 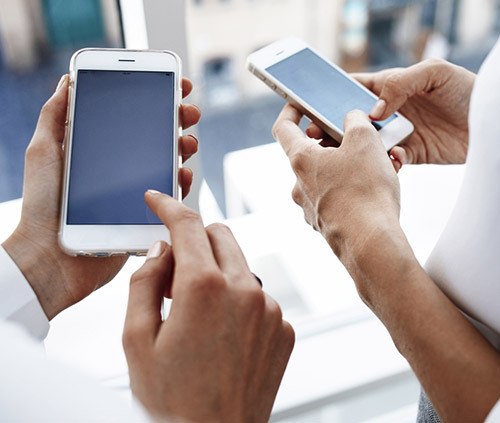 Receive your messages on your cellphones or any handheld personal communication device from the Information Communications Group, 24 x 7, 365 days a year. Our automated services guarantees 100% delivery and meets today's need for fast-paced business response times. Whether your communication needs require text messaging to a cellphone or alphanumeric pager, emailing, facsimile, or digital voice recording, we have the best on call professional agents and state-of-the-art technology systems to get the job done. Information Communications Group has been providing responsible, secure and accurate messaging to clients all over the globe. Our staff of highly trained call agents can represent you, communicate for you, and send out a positive statement about your organization each time they speak for you. 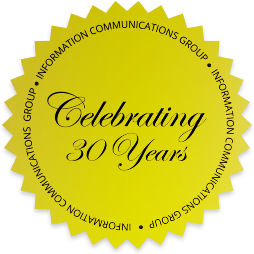 After 3 decades, the Information Communications Group continues to be a success as a recipient of the ATSI Award of Excellence for the 11th consecutive year. We are proud to be recognized for our commitment to customer service and excellence. "ICG takes all of our after hours calls from 1700-0800 and advises the on call person of anything that needs to be addressed then." "Considerably surpassed all requirements for the U.S. Naval Academy."